OpenJaw transforms travel companies into travel retailers from their headquarters in Dublin and other offices in Ireland, Poland, Spain, Hong Kong and China. The OpenJaw platform, t-Retail, is the most complete travel retailing platform available, giving travel companies everything they need to retail all travel products to increase revenue and enable redemption. Their customers include some of the world’s leading travel brands. OpenJaw needed a more efficient way to onboard new internal employees, who are based in offices around the world. Their t-Retail platform is used in the travel industry, and is used for flight and hotel bookings. 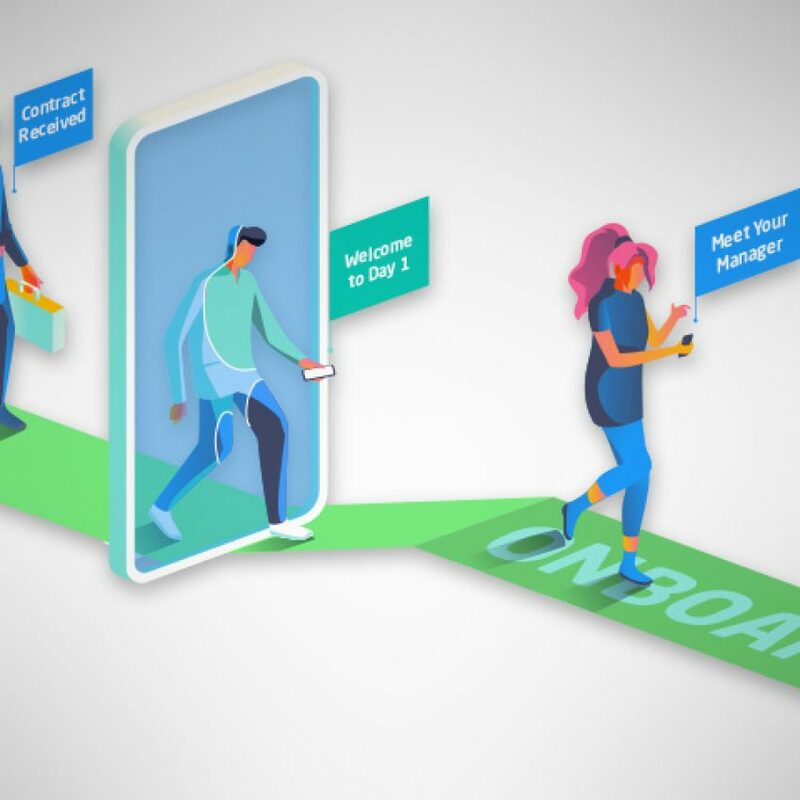 OpenJaw wanted to train and cross-train internal employees on the use of this powerful software, and wanted a technology-based solution to support their face to face training. 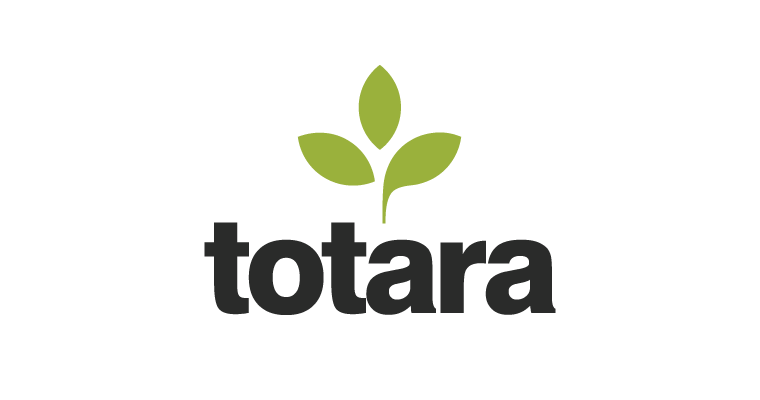 However, they had never used a learning management system before, and through the recommendation of the Courts Service in Ireland, they chose to work with Enovation to roll out Totara Learn. Enovation helped OpenJaw develop e-learning courses about the t-Retail platform using Camtasia Studio. These were uploaded to their new Totara Learn platform, and now form an integral part of OpenJaw’s onboarding programme. As well as these custom e-learning programmes, they are also looking at off-the-shelf e-learning from Skillsoft and Open Sesame for project management content. 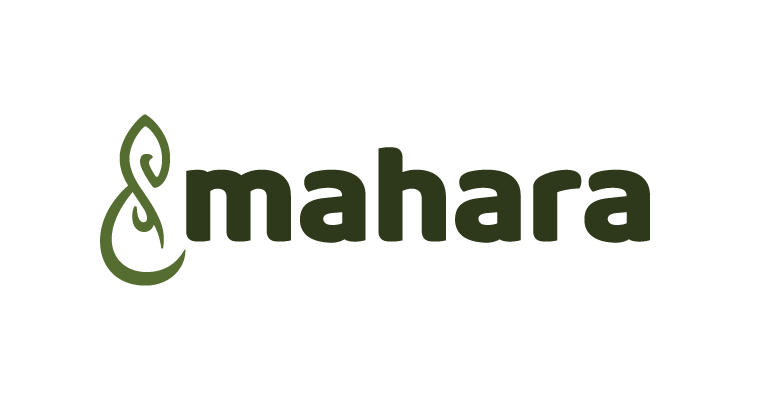 OpenJaw specifically wanted an open source solution, because they wanted a flexible, scalable platform to help futureproof their learning programme. As well as this, the LMS needed to integrate well with their other internal systems, making it easier to transfer information between programs for reduced admin work. 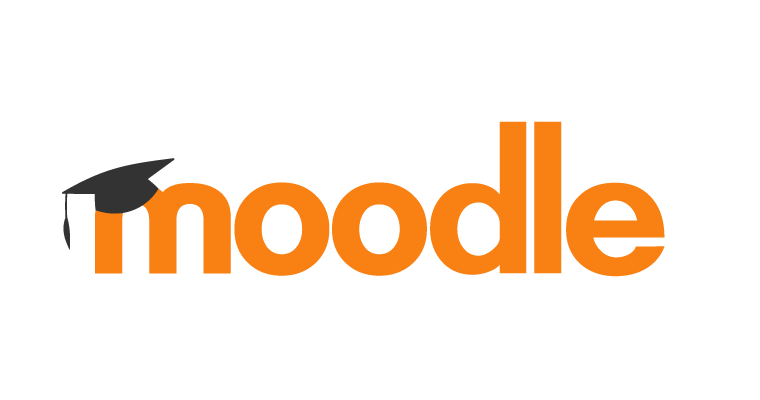 A key reason they opted for a Totara Learn solution over Moodle was that they wanted the hierarchies and reporting capability of Totara Learn, which is not available in Moodle. Their solution enables them to assign learning based on a learner’s role within the organisation, meaning they can deliver much more targeted content. OpenJaw University was wholly focused on instructor-led training. 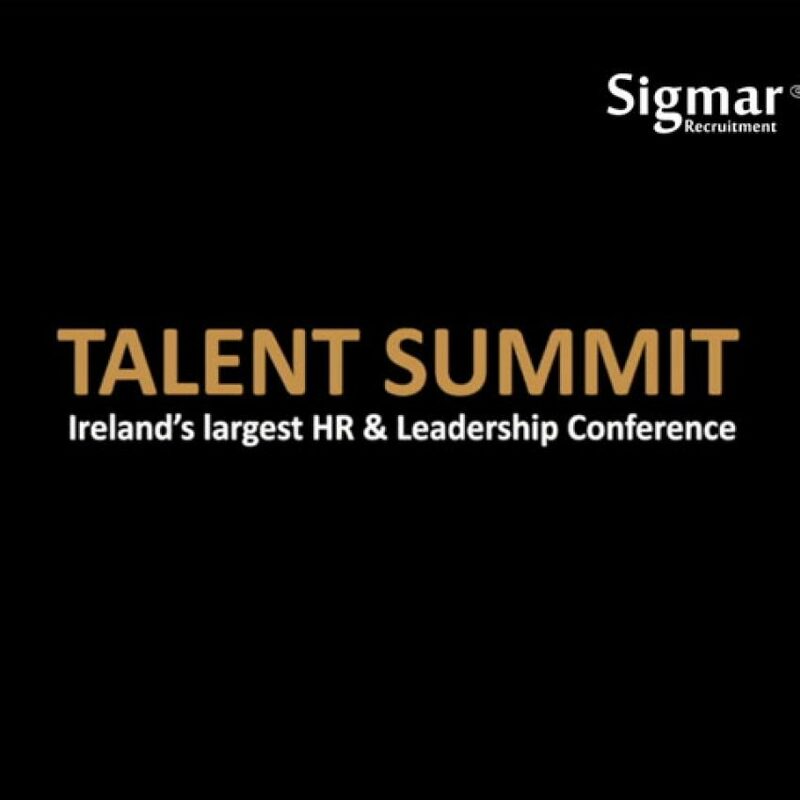 Due to the rapid growth in our teams we needed up on-board and up-skill our employees more quickly. 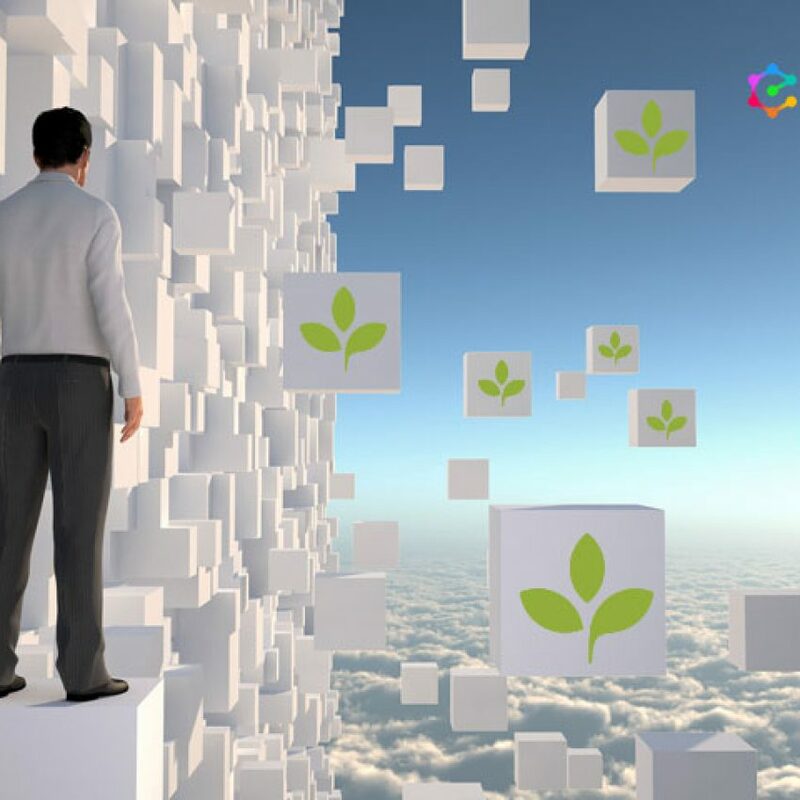 Enovation were recommended to us as thought-leaders in this space, and guided us through the process of establishing a Learning Management System. 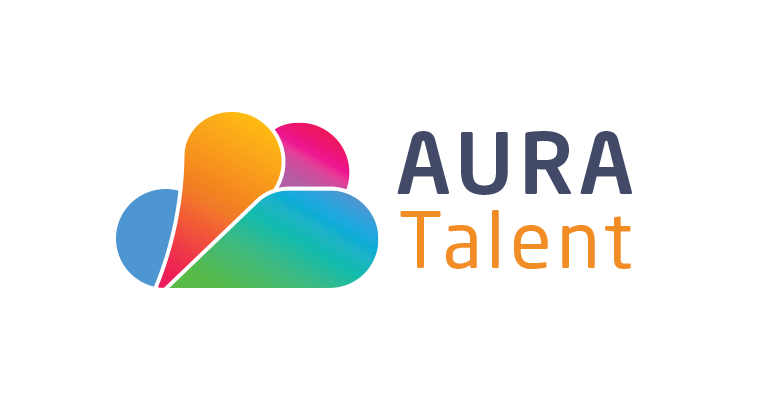 Our Learning Management System is now used for Product Training, Induction Training, and Compliance Training, and the Totara features make it easier for us to manage and report on training across the organization. Around 300 employees currently use OpenJaw’s Totara Learn platform in Ireland, Poland, Spain, and China which went live in July 2017. The company was recently acquired by another large organisation with around 5,000 employees. They are currently exploring the possibility of rolling the platform out across the rest of the business.  Enovation’s Totara Learn platform has already led to significant cost savings for OpenJaw, as it has massively reduced the need for international travel for face-to-face training, and the flexibility and scalability of the platform allows them to successfully deliver training in new regions. 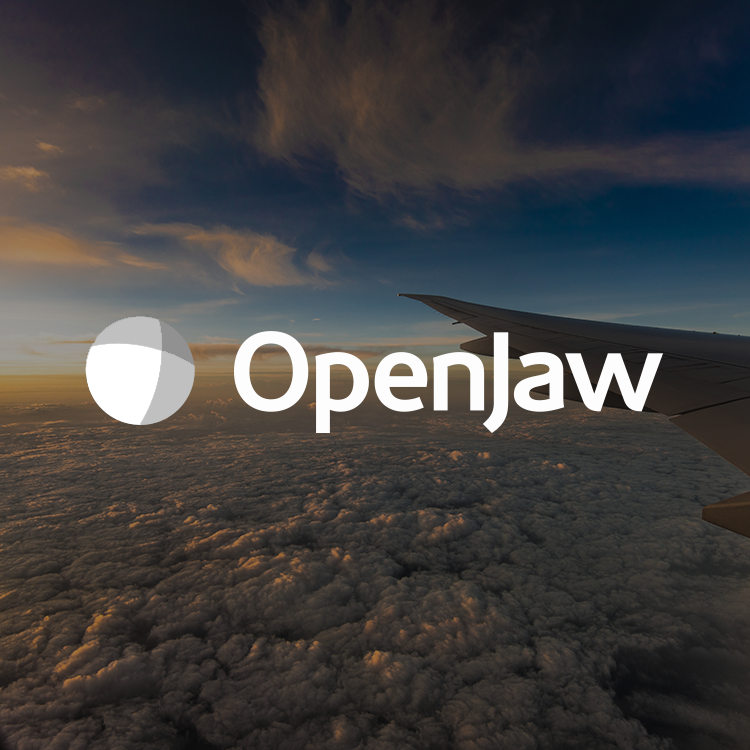 Owing to the success of the LMS for internal training, OpenJaw is also considering opening the platform up to its customers in the airline industry, to help them learn how to use the software.